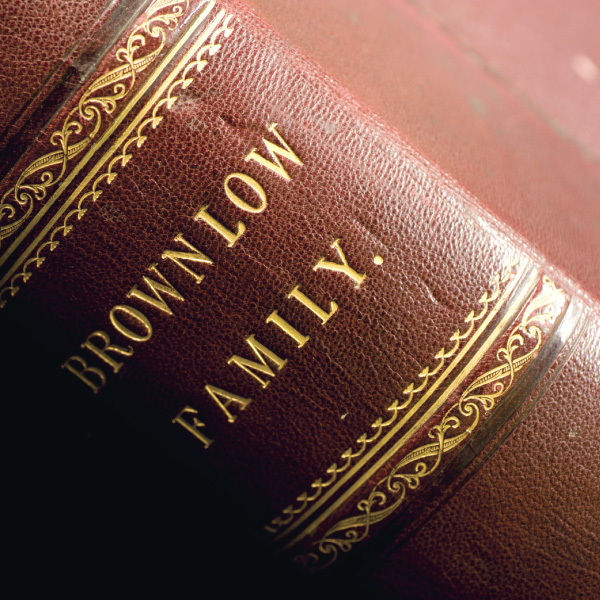 The Brownlow collection is one of the largest and most important estate collections held at Lincolnshire Archives. It relates to the Cust and Brownlow families of Belton. 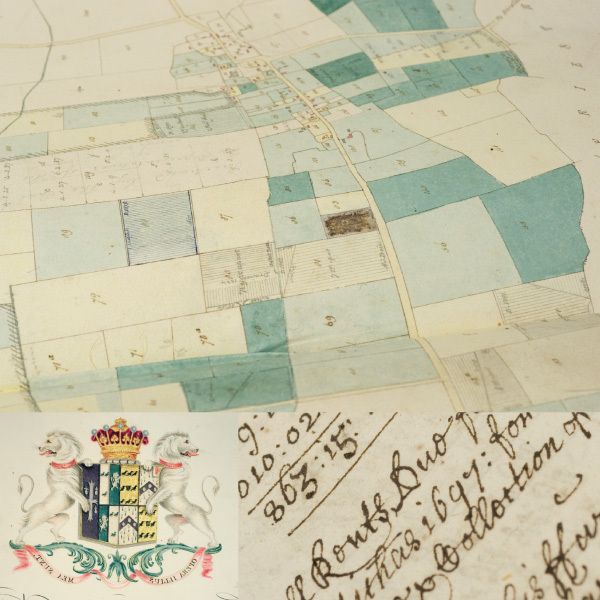 It relates to the Cust and Brownlow families of Belton House near Grantham, and associated families, and ranges in date from the 12th Century to the 20th Century. Although some documents had been deposited between 1957 and 1972, the purchase in 1992 revealed a rich archive of new material - 115 wooden and tin boxes in all. The contents range from medieval deeds to papers relating to the Abdication Crisis of 1936. Cataloguing has proved to be a mammoth task due to the size and complexity of the collection. Some of the fully completed sections are available on the Cultural Collections website. The Diaries and Journals, and CCNPO sections have recently been completed but are not yet online. Other sections are in draft, and lack final reference numbers, but relevant documents can be located for the public with advance notice. The arrangement of sections, below, gives an indication of the range of material in the deposit. The collection was purchased in 1992, with contributions from individuals, local and national organisations including the Heslam Trust, and Lincolnshire County Council.